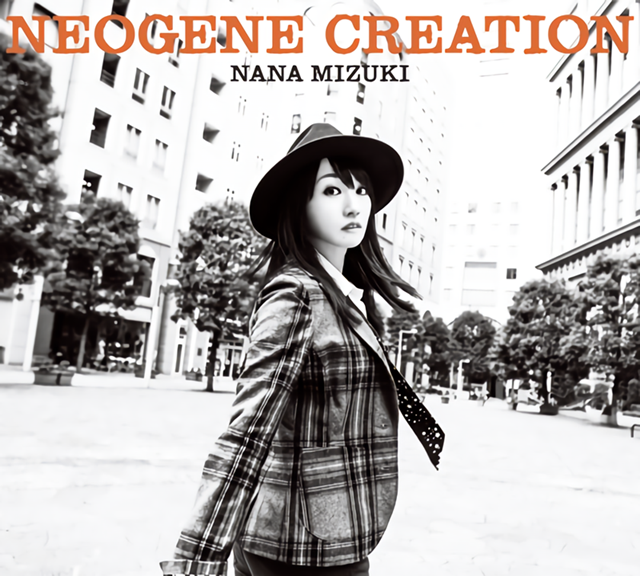 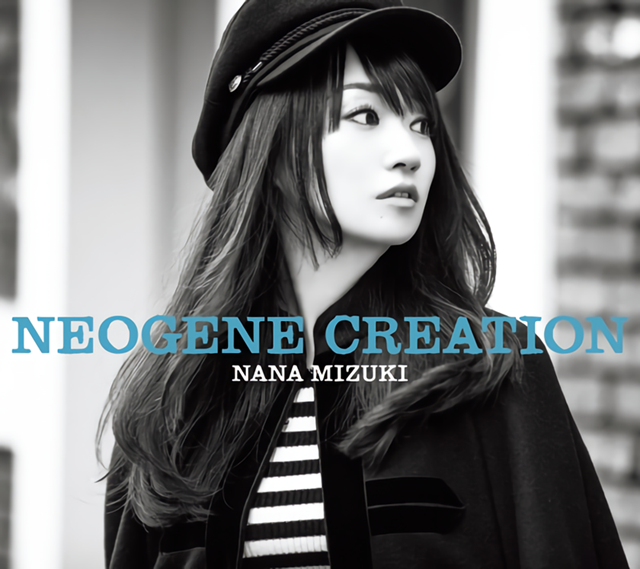 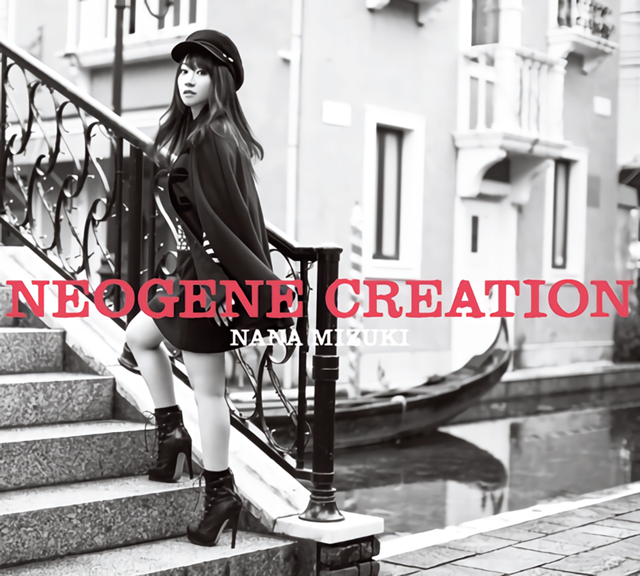 Following the three CD jacket photos, the official YouTube channel for 36-year-old anime voice actress/singer Nana Mizuki today posted sound-only short previews of “STAND UP!” and “UNLIMITED BEAT,” two new songs from her upcoming 12th album “NEOGENE CREATION” to be released in Japan on December 21, 2016. 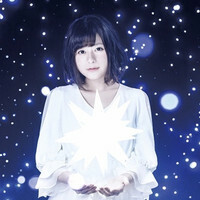 The former was first introduced in her Hanshin Koshien Stadium concert on September 22, and the latter will be featured as the theme song for the smartphone game Senki Zesshou Symphogear XD UNLIMITED that will be available in 2017. 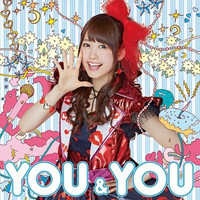 Watch "PriPara" Voice Actress Idol Yu Serizawa’s Solo Debut MV "Voice for YOU!"